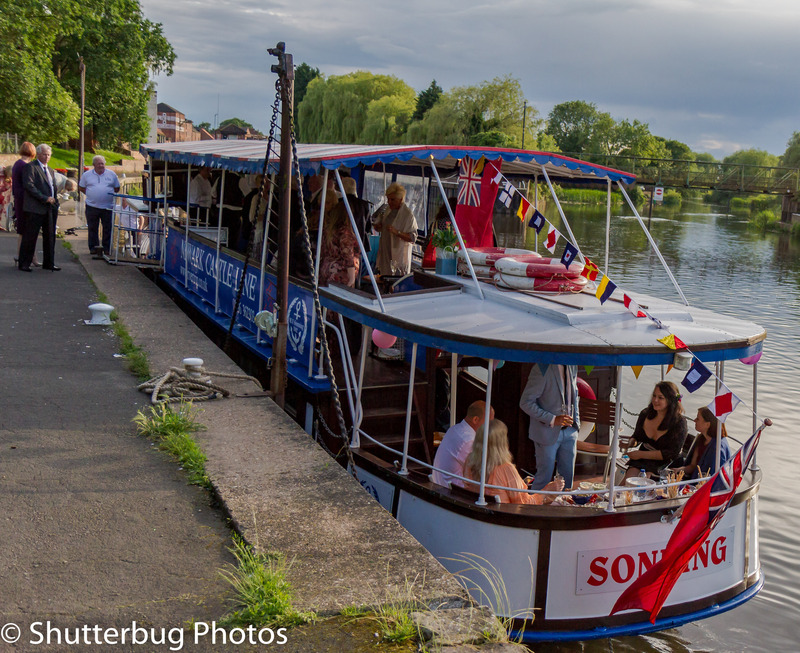 Built in 1902, SONNING is a passenger vessel with the capacity for 196 passengers. 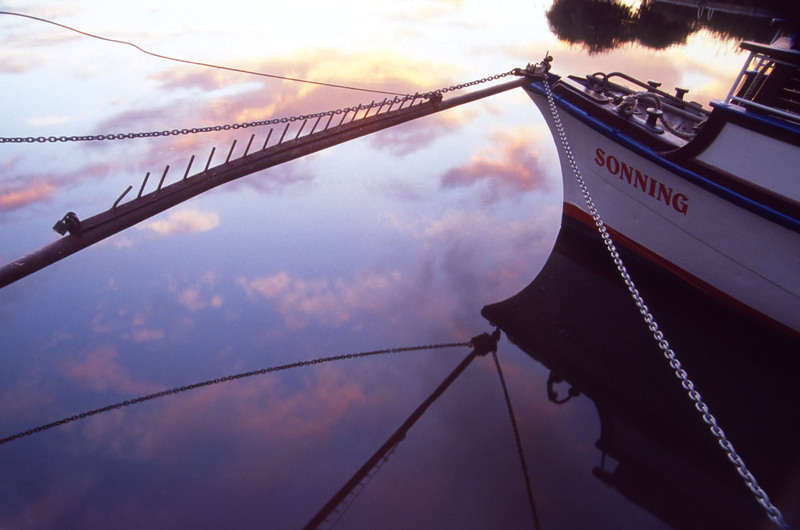 In 2006, she was still earning her living as a river passenger vessel after 104 years service. 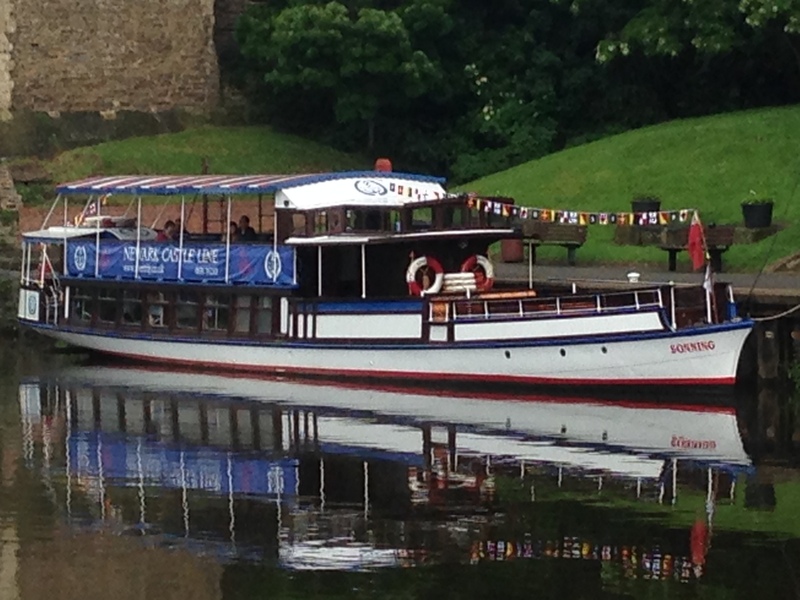 Based at Newark, Nottinghamshire, she carries summer day-trippers on River Trent cruises from this historic town. She may be found berthed beneath the ramparts of the ancient castle. 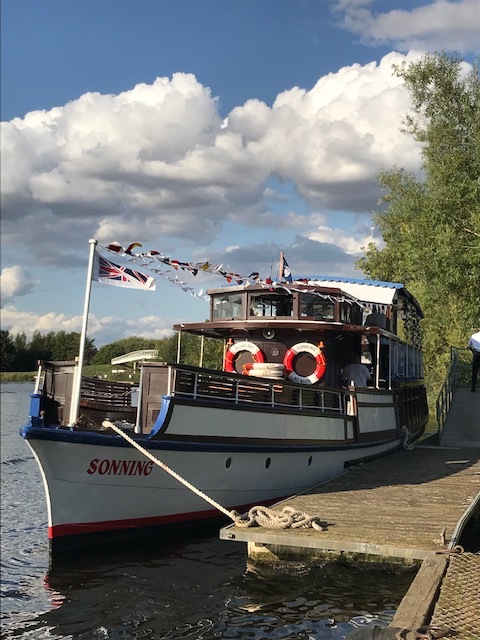 Although converted from steam to motor, she maintains her elegant lines, clipper bow and counter stern, white painted hull and varnished wooden upperworks.